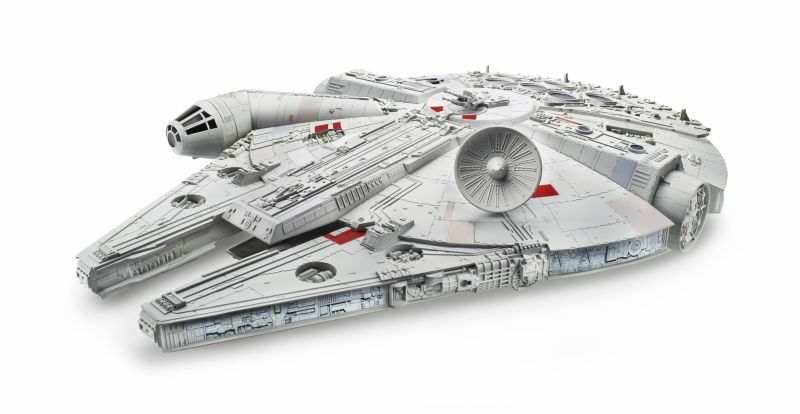 The Hero Series X-Wing that Hasbro showed off at Toy Fair will be joined by a Walmart exclusive Millennium Falcon this fall. 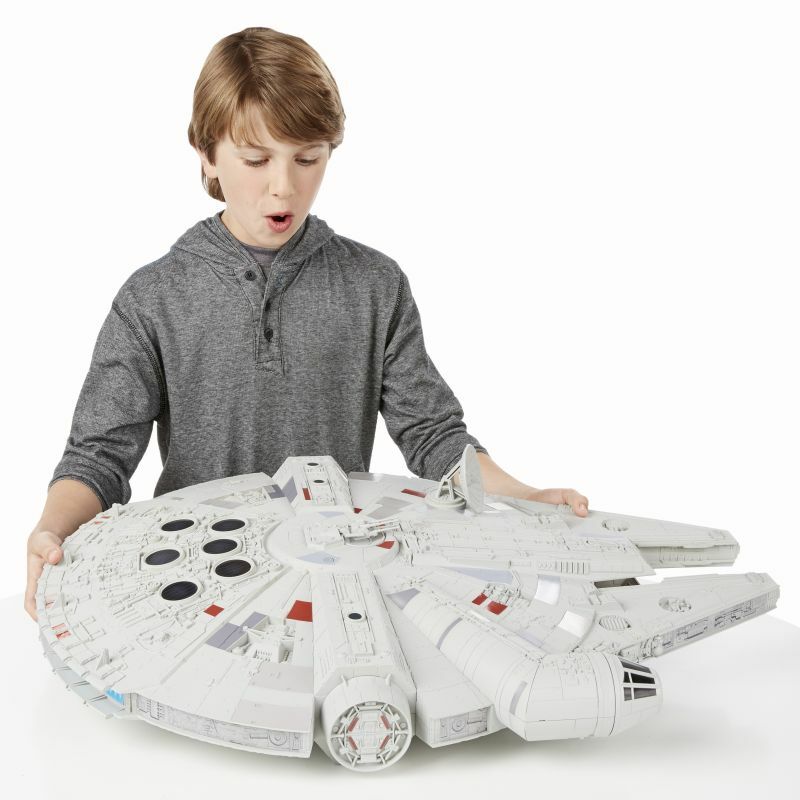 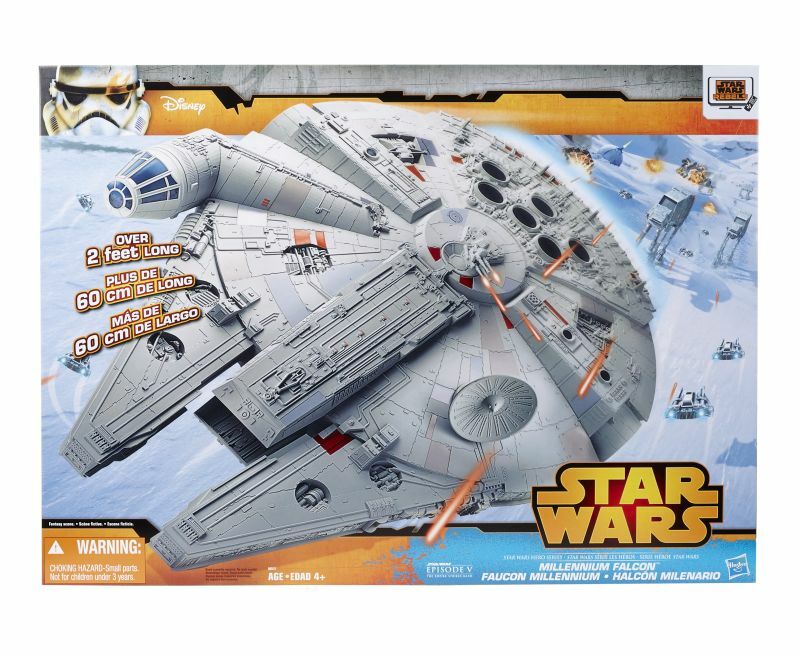 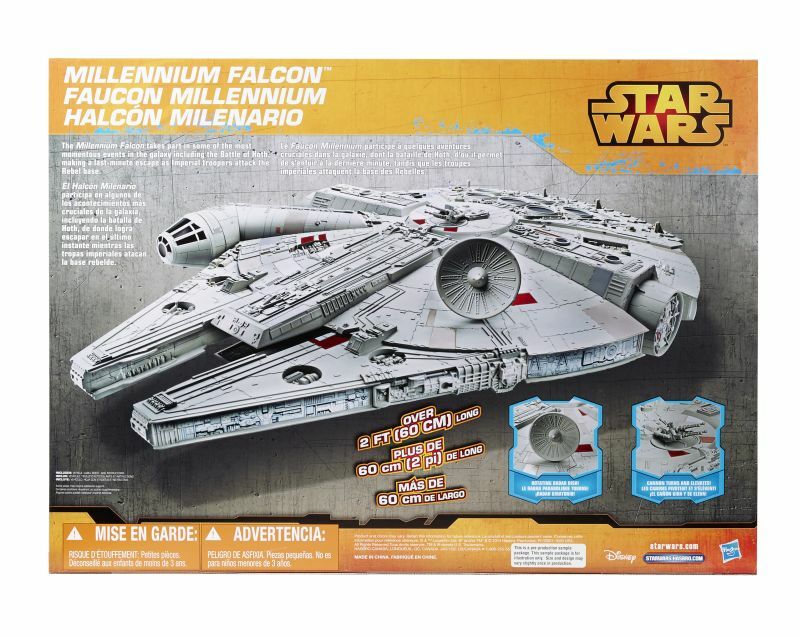 With an MSRP of $59.99, the Falcon is nearly as large as the Big Millennium Falcon but does not have an opening cockpit or back area. 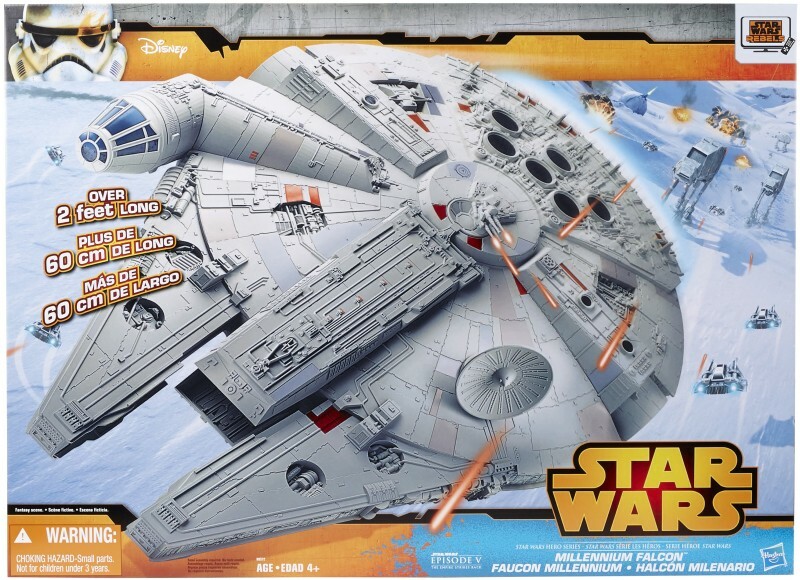 This should be on shelves around November.